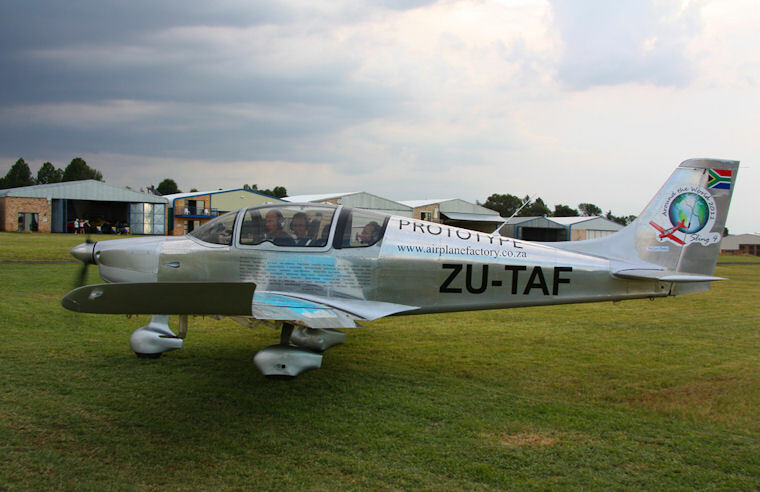 Tedderfield fly-in organiser John Boucher must have been horrified when he woke to massive thunderstorms early on Saturday morning. 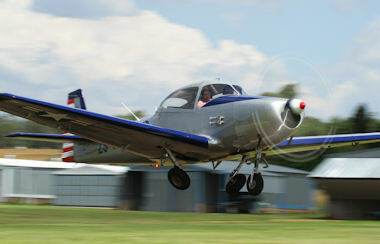 Fortunately by 7:00 they had all cleared up and the event was a GO and the aircraft starting arriving. 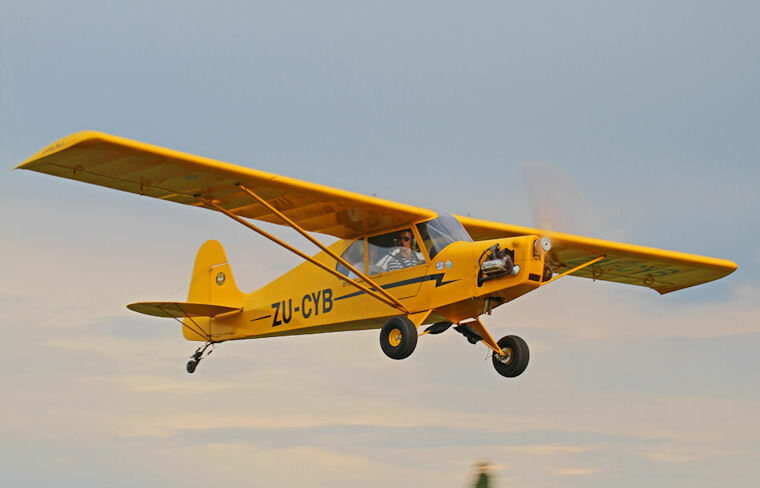 Tedderfield Air Park, formerly known as Solitude Airfield, was registered and issued with a ICAO designator “FATA” in 2007 and since then has grown in popularity amongst LSA, Microlight and Gyro-copter pilots. 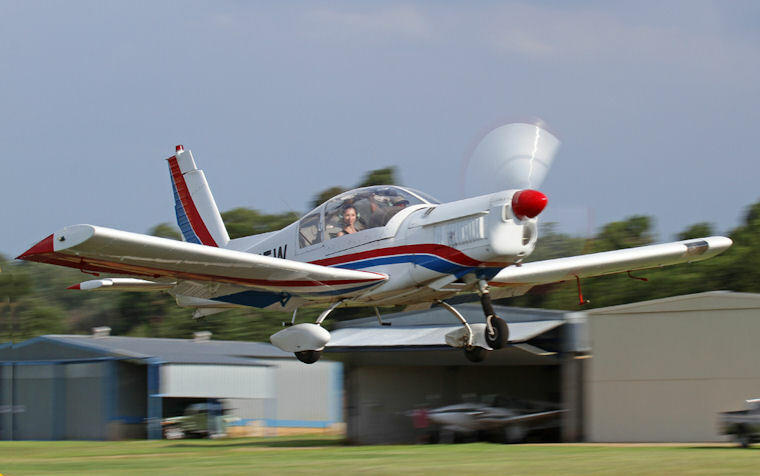 The Airfield is located a five minute drive from the small country town of Walkerville which makes it an excellent weekend fly-away destination. 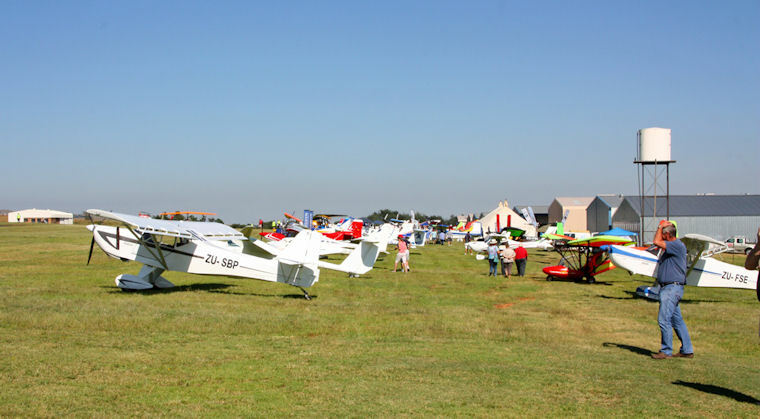 This year the event was very well attended with pilots flying in from all over the country and many dealers brought their products to show off to the flying community and I am sure that they all had a very successful day. 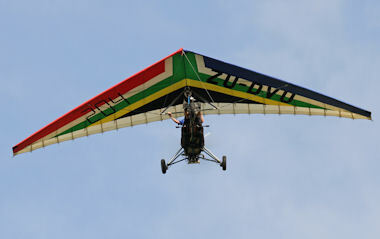 The Tedderfield shootout has become an annual event and attracts pilots from all over and 2013 was no exception. 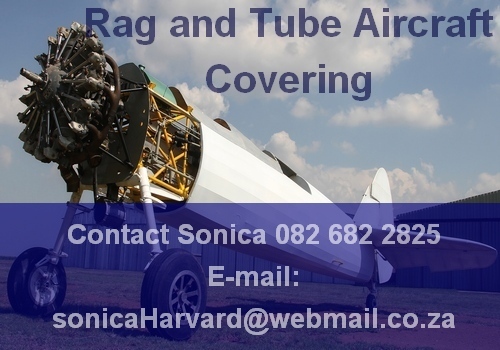 By far the largest visitor this year was “Anushka” the Antonov AN2 belonging to, and piloted by, Heystek Pretorius, an airline pilot with SA Air Express. 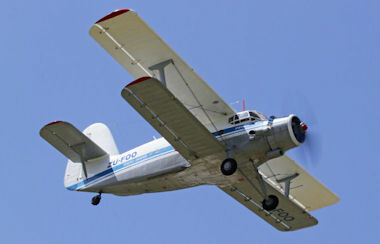 The Antonov arrived in formation with a Donier DO-27 on either wing and a Navion NA-154 at the rear. The sound of this formation alone was amazing. 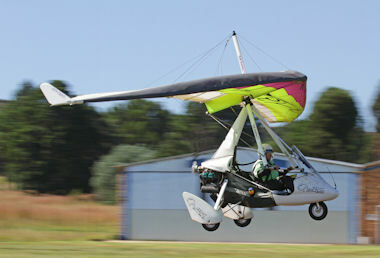 Anushka was also used as the “Jump Ship” for the Para drops during the day. 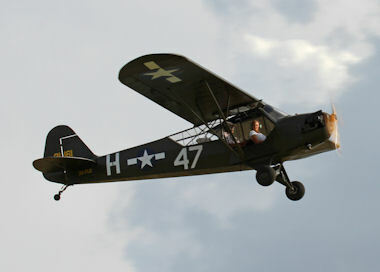 The Aircraft Factory was very well represented with at least 17 “slings” in attendance and as usual they provide many people with their first taste of aviation by taking local youngsters for flips. The smiles on landing told the whole story. 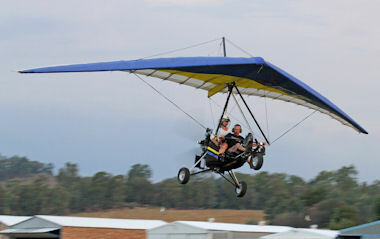 Andrew Pappas brought along the new improved version of the very popular “Bantam”. 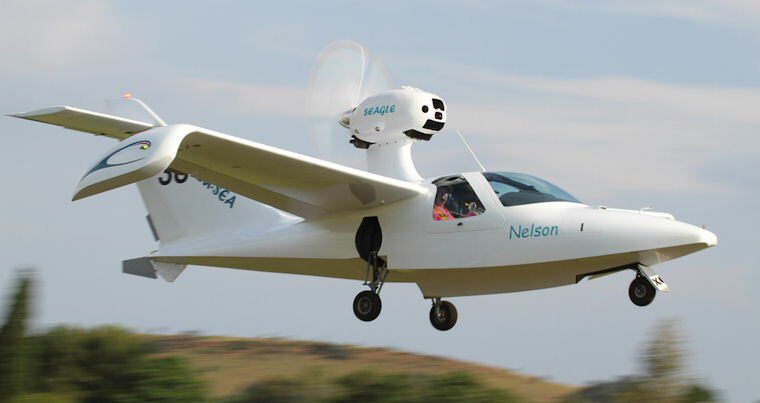 The “Bat Hawk” has a strengthened all terrain undercart and also boasts a very powerful Jabiru 90kW (120hp) engine making it a Light Sport Aircraft (LSA) where its predecessor was in the microlight class. Judging from the smile on his face he had a very successful day. Weight shift “Trikes” of all shapes and sizes joined in the fun and at times there were as many as ten trikes holding for take-off. 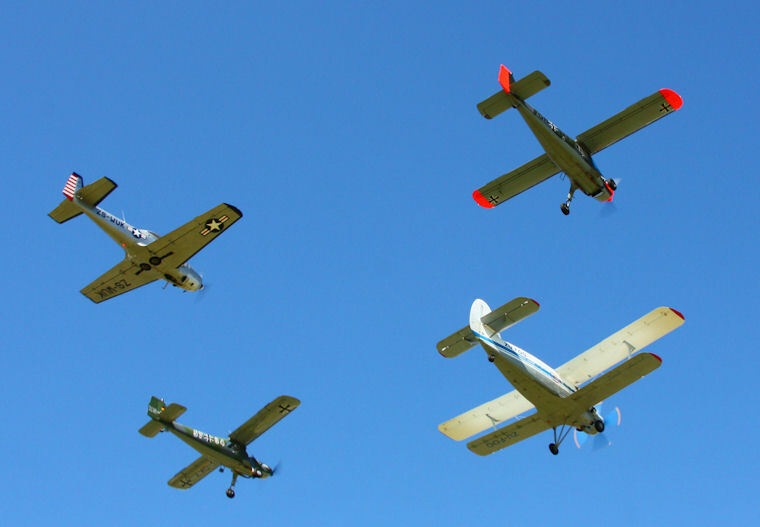 These brightly coloured “scramblers” of the sky always keep the spectators entertained with the agility with which they move around in the air. 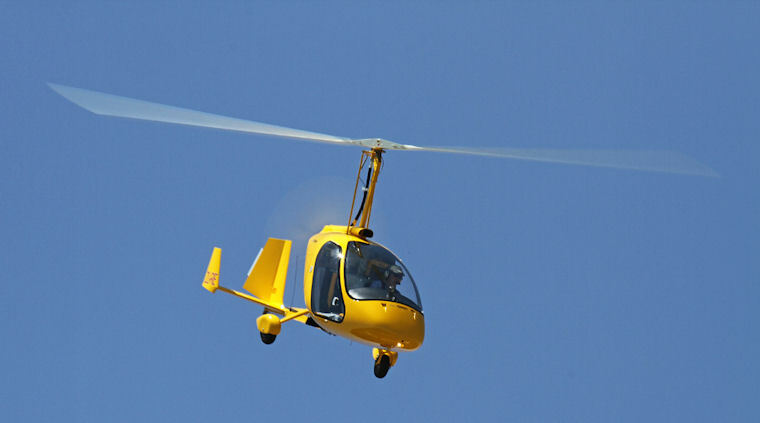 A large contingent of Gyro-copters joined the fun, with an Alouette II and III making up the rotor wing numbers. 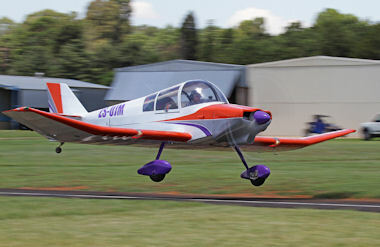 Len Klopper flew a brilliant display in his Magni M-24 Orion that may have converted a few fixed-wing hardliners into rotorheads. 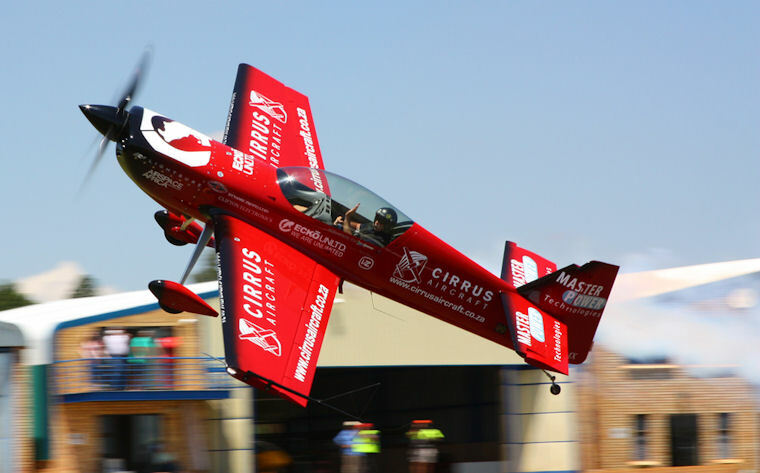 Neville Ferreira, Barrie Eeles and Nigel Hopkins showed why they are rated amongst the best aerobatic pilots in the world. 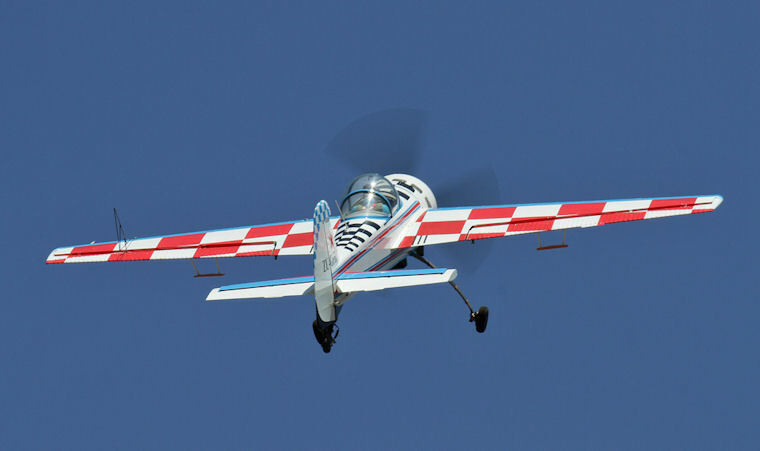 Neville showed off a sequence of precision aerobatics in his immaculate Yak 55 followed by “The Master” Nigel who never fails to amaze in his beautiful MX-2. 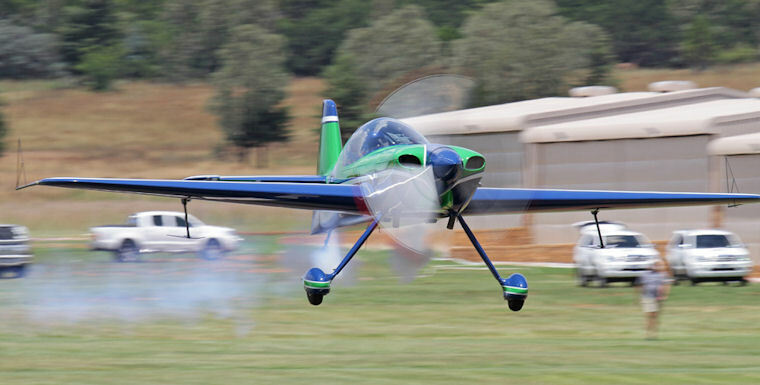 What this man does with his aircraft is at times unbelievable. 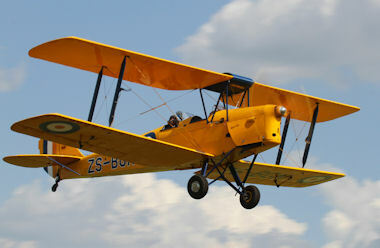 Barrie demonstrated why the Sbach is fast becoming the Aerobatic plane of choice also with another flawless display. 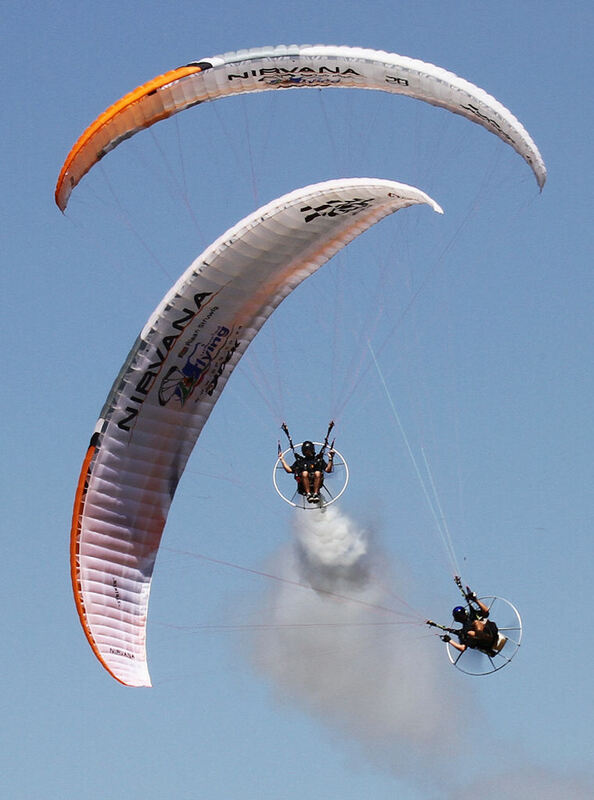 Flying Unlimited display pilots, Tony Gibson and Riaan Struwig treated all present to two displays with their super manoeuvrable powered paragliders, one of them being done after dark with LED lights in the wing and a very clever system of LED's mounted on the propellers. John and the team, WELL DONE!!! 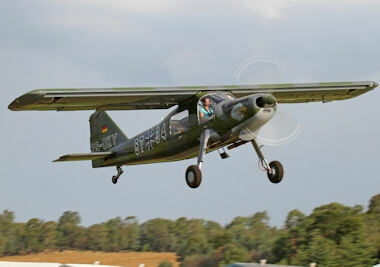 The fly-in was very well organised and we will see you all again next year.